Why does the url say 139.59.164.105? The website is redirected to this IP address, to ensure optimal working for you the user. If the site is directed through www.waste2dust.com, the address lookup field does not work in the manner it should. We are working tirelessly with our service providers to find the solution to this problem and will correct it once we have fixed it. If you can help to solve the problem, please login to stackoverflow.com, and answer this question. This does not stop you from enquiring about our composting machines, that turns your food waste into immature compost within 24 hours. To ensure that you develop a rich and mature compost, we recommend that the W2D household machine runs for approximately two days before scooping out the compost. After the two days you can scoop out half of the compost into a container. This can either be used immediately in your garden or sealed and stored for later use. The amount of mature compost generated will be determined by the household size and food waste volume. * Please, remember that the colour and odour depends on the food waste. For example, if you added left-over curry it may be more yellow in colour and if you added thyme twigs, the compost may have an aroma of thyme. 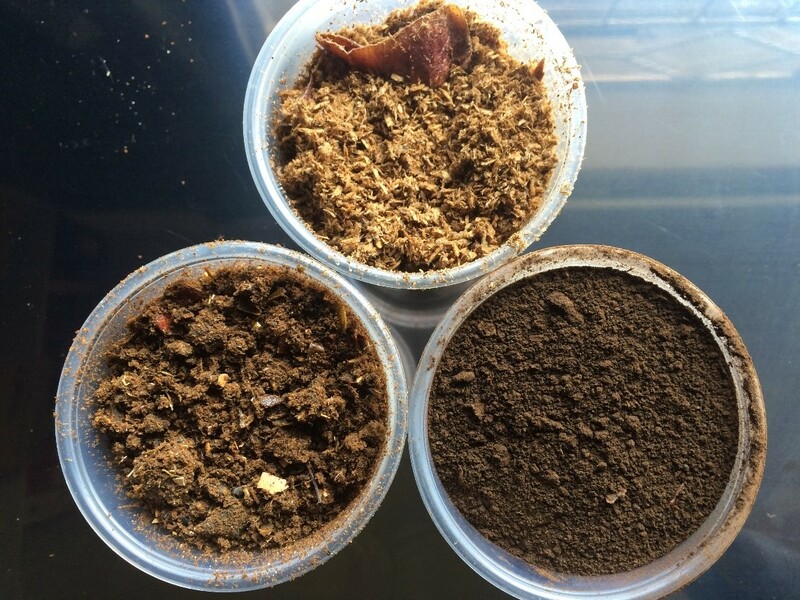 Images of compost stages. Top tub contains immature compost. Left tub contains immature compost with a darker colour, but with recognisable pieces of food. Right tub contains a dark, fine compost. Ready for use in gardens. (c) System Copyright 2014 - 2016 - Miekor Management Holdings (pty) ltd.